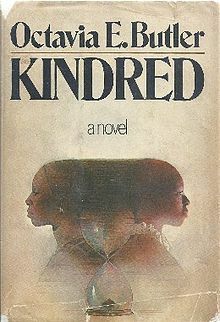 I am ashamed of myself and having to seriously questioning my geeky credentials… I had never even heard of Octavia Butler when I spotted Kindred in the SF section of the Shakespeare and Company bookstore in Paris. There was a little personalized note below it on the shelf recommending it. So I decided to give it a go. From start to finish I could not put this book down. I cannot recommend it enough. READ THIS BOOK! As most of you know, SF isn’t exactly full of well-respected female writers, something that’s become an issue yet again thanks to the Sad Puppies. 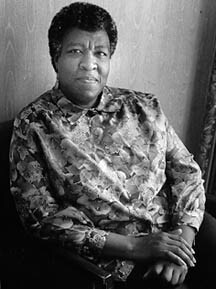 So to find a respected (rightfully so) female writer who also happened to be African American, writing in the 70s in the US… it’s astonishing. 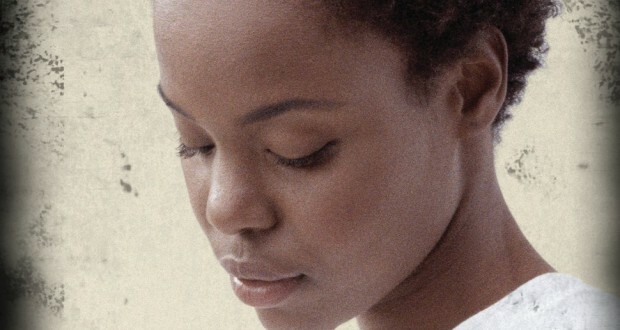 And she writes about these race issues in a surprising way. Like science fiction has been doing for years, Butler uses a different time to discuss issues in her current world – but instead of going into the future (which most SF does), Butler transports us into the past. 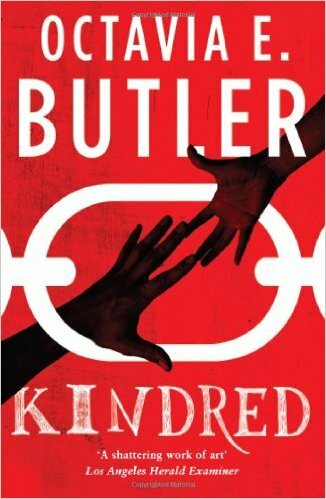 It is worth noting that Kindred doesn’t actually fit in straight science fiction or fantasy, something Butler commented on herself. There is never any scientific (or magical/mystical/etc) explanation given for the time travel that occurs in the story: it simply is. It feels more scifi than fantasy given the rest of the style and structure of the story, but it is interesting that she felt the need to distance the novel from the science fiction genre when she otherwise spoke highly of the genre. On her 26th birthday, Dana is busy unpacking in her new apartment with her husband. Suddenly she feels dizzy and is transported out of her apartment in an instant. A young boy is drowning in a river. She acts on instinct, saving him before she understands what’s happened. 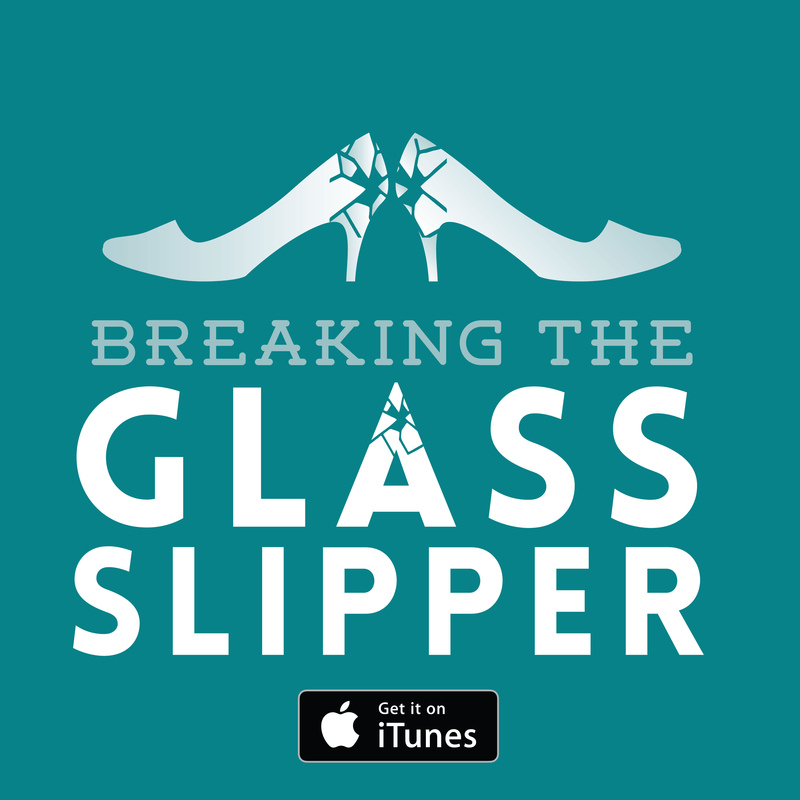 When the boy’s father arrives with a shotgun, Dana finds herself back in her apartment. A short time later, it happens again. Dana finds herself pulled back to 19th century Maryland each time her ancestor Rufus is in mortal danger. To survive in that time, Dana must adhere to the society’s structure, in other words, Dana must live and behave as a slave. Convinced the link between herself and Rufus is purely one of blood – she must keep Rufus alive long enough for the next ancestor to be born – Dana sets out to protect him and hopes she might be able to instill better values in him meanwhile. But as Rufus grows, he becomes further entrenched in the views of his time and Dane begins to wonder if she should bother to save him next time he needs her. One of the brilliant pieces of the novel is the way Butler addresses the fact that it is strangely easy to accept certain behaviour. She adapts herself to the time, accepts her position as a slave and acts within the parameters set out for her in that society. But why? And how did she so easily slip into a submissive role? This is paralleled with Dana’s own time in the 70s. Her husband Kevin is white and was taken by surprise when his sister disapproved of his marriage to a black woman. Meanwhile, it was the response Dana expected. Even in her own time Dana allowed herself to expect certain behaviours, even though she recognized them as wrong. We still have the same problem today, waving off prejudice and poor behaviour by saying ‘cultural’ or ‘religion’ rather than tackling the root prejudice. Who doesn’t have a conflicted relationship with their family? Sometimes we love them, sometimes we hate them. But they’re our family and we will protect them. But where is the line? How far can they go before we stop protecting them, standing up for them, and so on? For Dana, she can’t let her anger at Rufus get the better of her. If he doesn’t live long enough to at least father a child (her ancestor), she will never be born. But is your potential future enough to stand by and watch such cruelty take place? Love, whether friendly, familial, or romantic, can be just as destructive as it is life giving. Families often try to protect their own when their actions might only make things worse. Rufus’s love of Alice pushes him to despicable acts, causing further tension for Dana. She wants to help him and she can see that at least some of his actions come from a good place, but can she teach him a respect and kindness that doesn’t exist in his time? Or would he have been so cruel in any time? Verdict: This is a brilliant novel. Whether you are a fan of SFF or not, this is well worth reading. Do yourself a favour and put it to the top of your to-read list.